Simply to fall in love with and naturally “all-natural”. This delightful cuddly bunny will take baby’s heart by storm and its blend of organic cotton is also ideal for babies with sensitive skin. Filled with natural lambs wool, making this bunny extra cuddly for any baby or child. 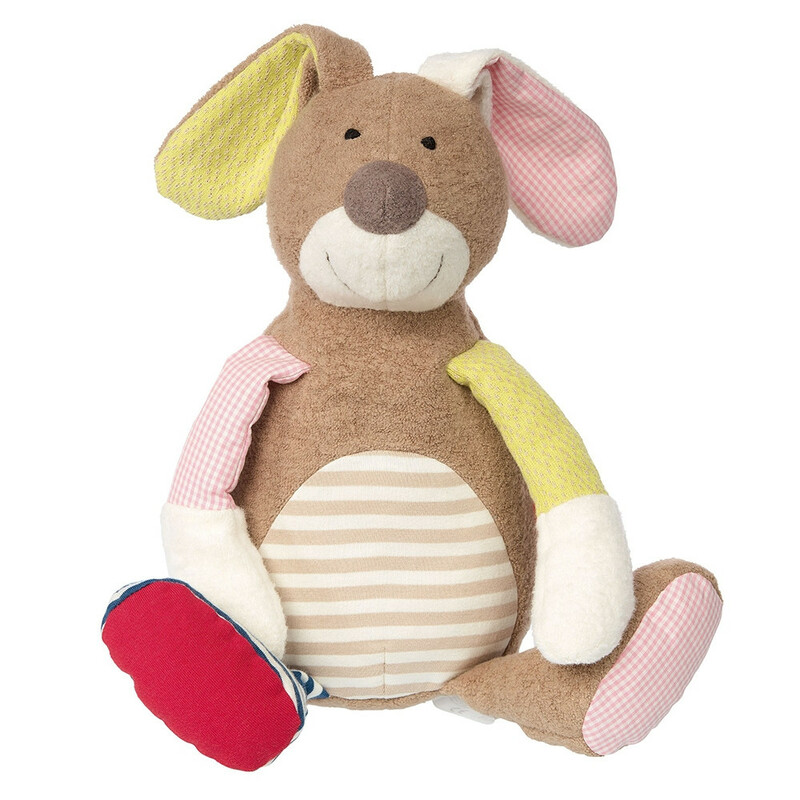 For those little ones sensitive to unnatural allergens, they will love this organic cuddle bunny.